Description: Welcome to BLOSSOM. 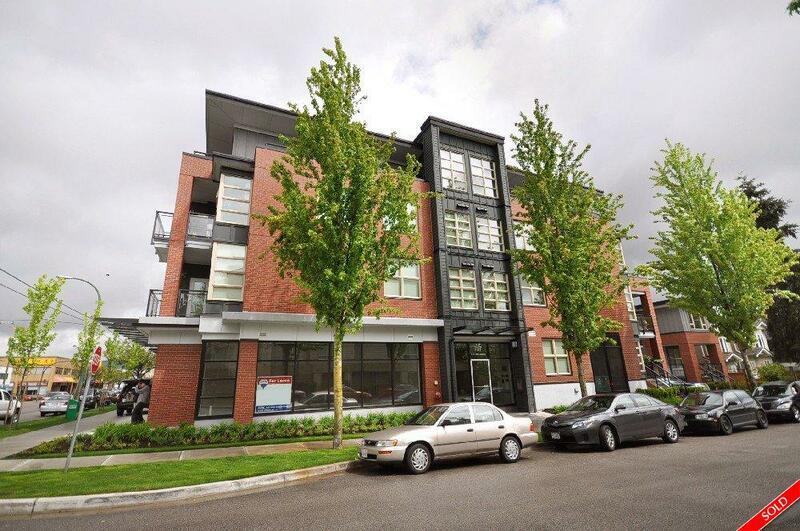 This 2-Bedroom/2-Bath (Master Ensuite) Unit features all the 'bells and whistles'. Functional living layout with open-kitchen concept includes granite countertops, kitchen island, stainless steel appliances, good cabinet space and tiled backsplash. Beautiful den space and insuite storage. Close trendy Main Street corridor, transportation and Downtown. OPEN SAT JUN 25TH, 2-4 PM.